Bees aren't the only flying insect that can become a nuisance around your property. A Wasp problem can also become a huge issue if you let them get out of control. Poolside in the Summertime can often be cut short by too many wasp by the pool. 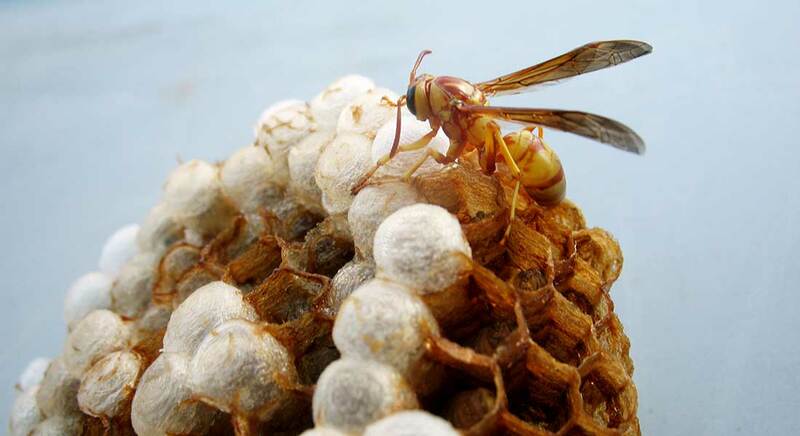 Paper wasp, like to build their nest under the eaves or on the underside of an entryway to your home. 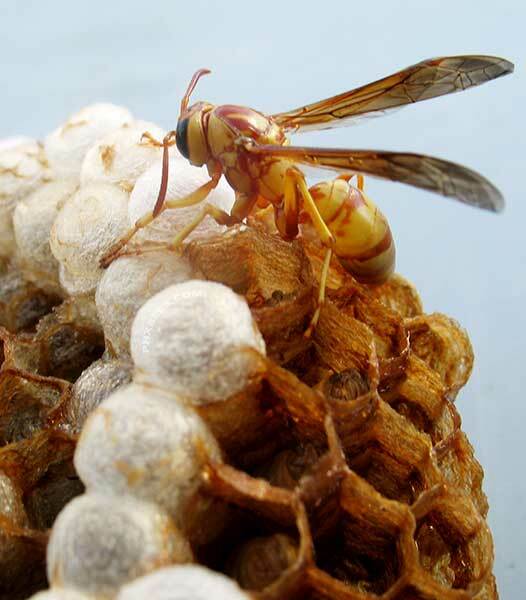 All through the Spring and Summer months wasp nest can be found all over the valley and can reproduce at a rapid pace. 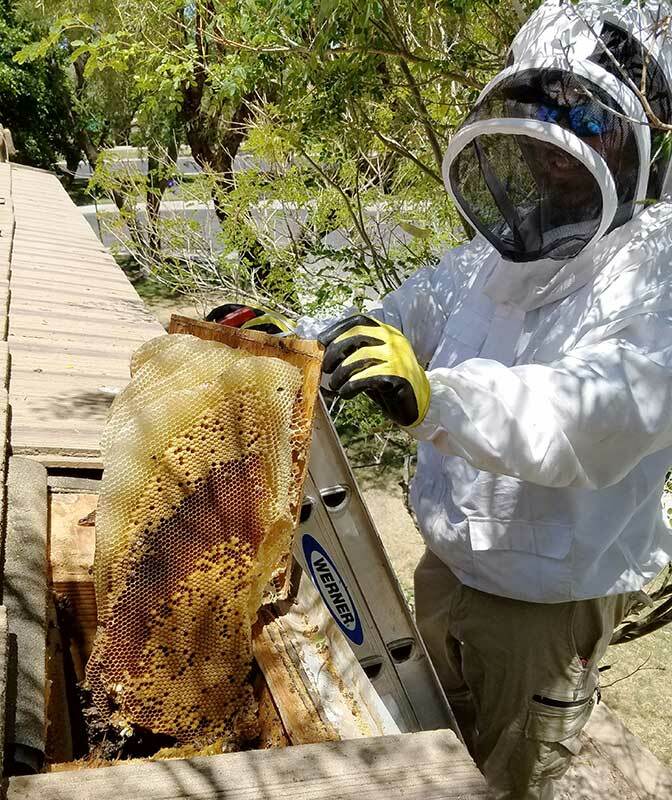 Having your home taken over by wasp can be scary at times and wasp should always be addressed as soon as they are seen returning to the same area multiple times. When it comes to wasp the sooner the better. If they are not addressed quickly and removed they will multiply and one nest will soon turn into 10. We offer the same flat rate for wasp removal as we do for bees. 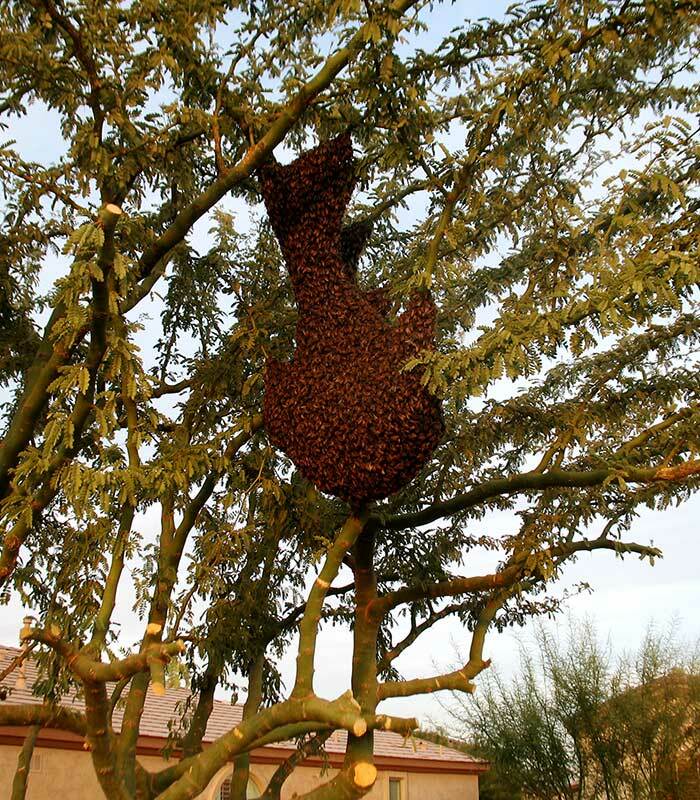 Just give us a call and Phoenix Bee Removal can help to solve your wasp issue in a quick and effective manner. 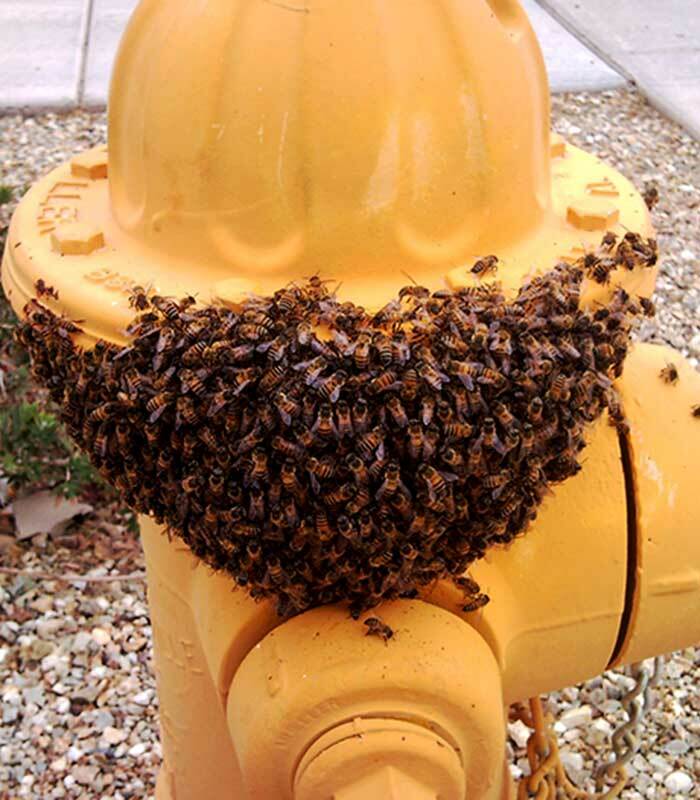 We offer wasp removal for most cities in Central Arizona and the Phoenix Metro Area. Including but not limited too: Mesa, Gilbert, Chandler, Apache Junction, Gold Canyon, Tempe, Phoenix, Scottsdale, Glendale, Peoria, Surprise, Sun City, Goodyear and more.